Reports are coming in that the Easter Bunnie has not finished its business today. 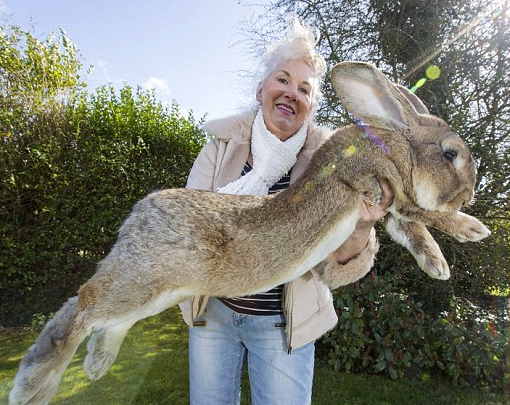 Mrs Smithwick of Colchester Gardens, in the village of Bunny near Nottingham, England, found him panting in her living room at 3am. Para veterinarians are now at the scene. We will keep you updated as more news comes in. The Bunnie is well over 100 years old according to etymological sources. Did the World’s Oldest Easter Bunnie First Hop into English in 1881?